My apologies! I thought we had another Sunday in May! So, the hike announced for this Sunday is RESET to Sunday, JUNE 11, after coffee hour. Meet at church! 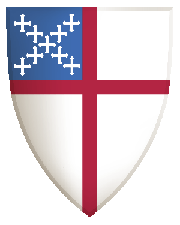 ©2014 St. John's Episcopal Church. All rights reserved.